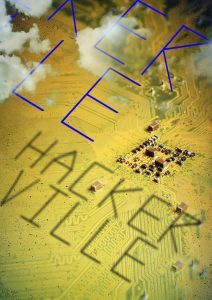 HBO Europe is to partner with Turner’s TNT Serie for its first international co-production Hackerville, an original focused on a network of hackers. The series will be shot in 4K on location in Timisoara, Bucharest and Frankfurt, Germany from spring 2018, for an expected autumn premiere on HBO Europe and TNT Serie. Time Warner, which owns both HBO and Turner, has been keen to bring its traditionally siloed entertainment assets closer together, and today’s news is a boon for EMEA president Giorgo Stock, who’s been pushing the strategy in Europe. Hackerville follows a hacking attack on a major German bank which is then traced to a local network in Romania. Cyber Crime expert Lisa Metz is despatched from Frankfurt to Timisoara, the city of her birth, to work with local investigators led by Romanian cop Adam Sandor. Hackerville was created by Ralph Martin and Joerg Winger from UFA Fiction and will be produced by Cristian Mungiu and Tudor Reu through Mobra Films. Executive producers amongst others are Joerg Winger (Deutschland 83/86) for UFA Fiction and Johnathan Young (Wataha) for HBO Europe. Alina David and Silvia Popescu are producers for HBO Europe. 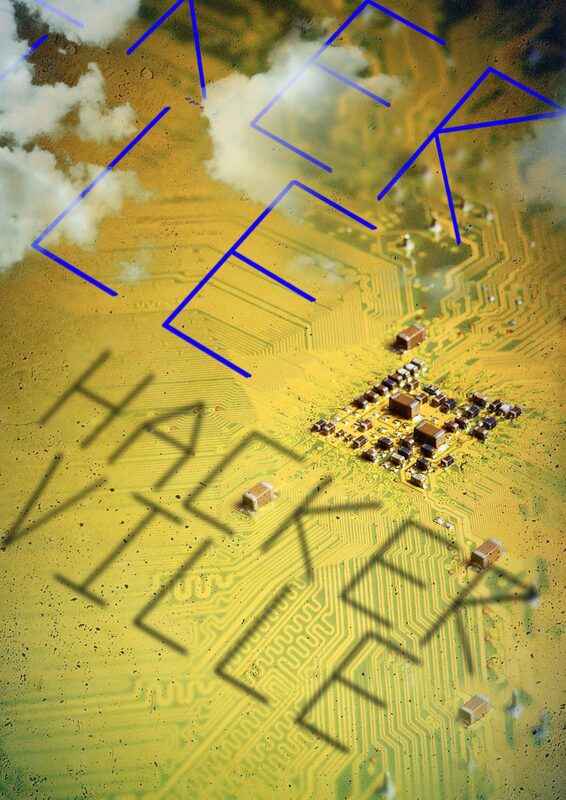 HBO Europe will premiere Hackerville across its operating territories in Central Europe, Scandinavia and Spain. TNT Serie will premiere the series in Germany, Austria and Switzerland. Turner International will handle all sales outside HBO Europe and US territories. Antony Root, executive VP of original programming and production for HBO Europe, said: “Hackerville is a fast, fresh and highly entertaining story set on the front-line of one of the biggest modern day threats and with huge resonance internationally.